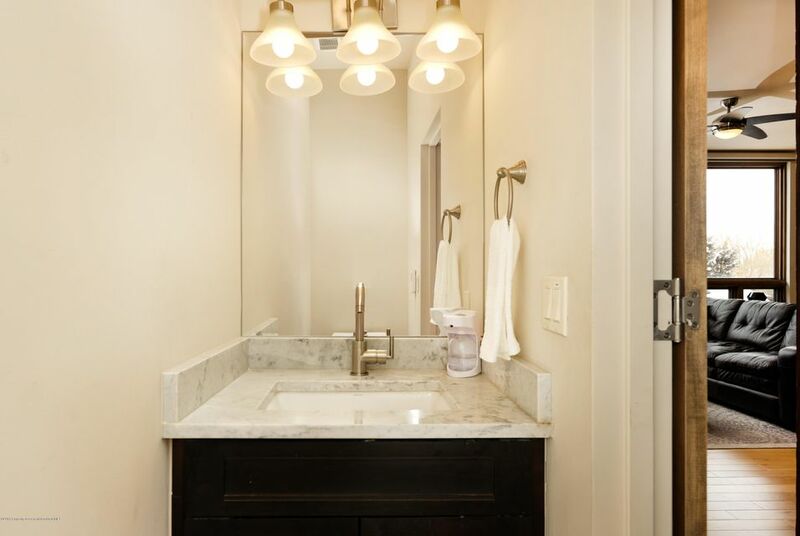 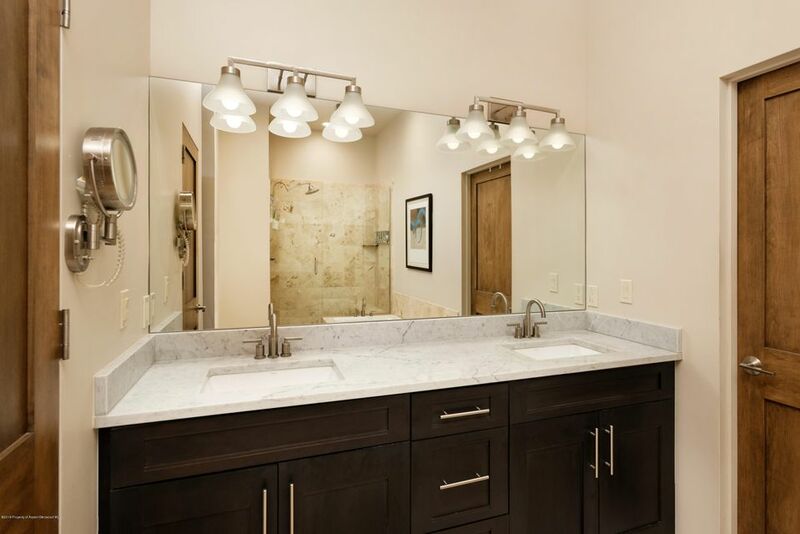 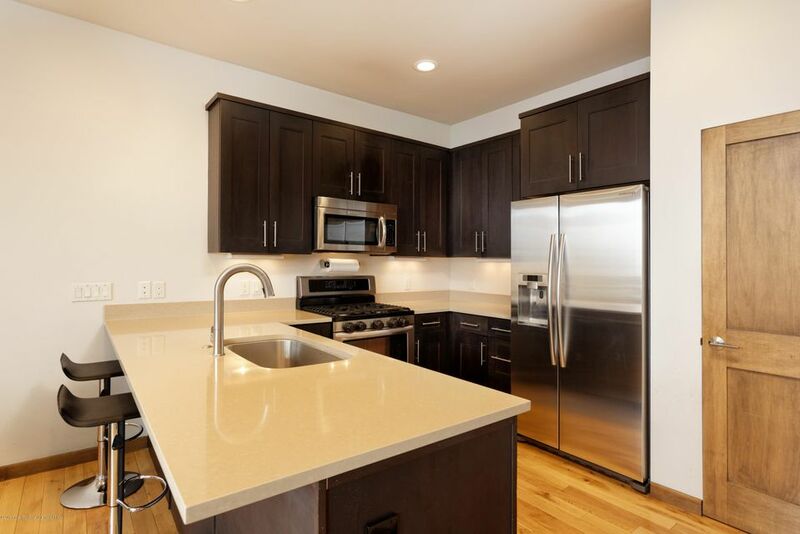 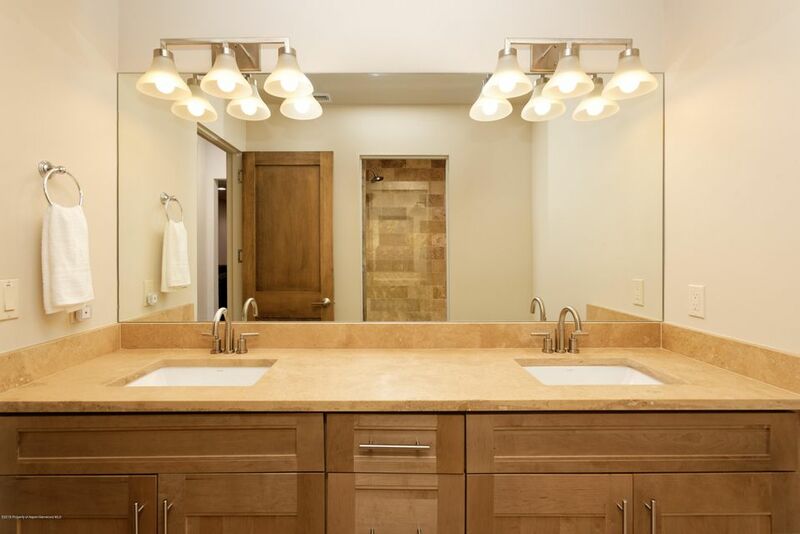 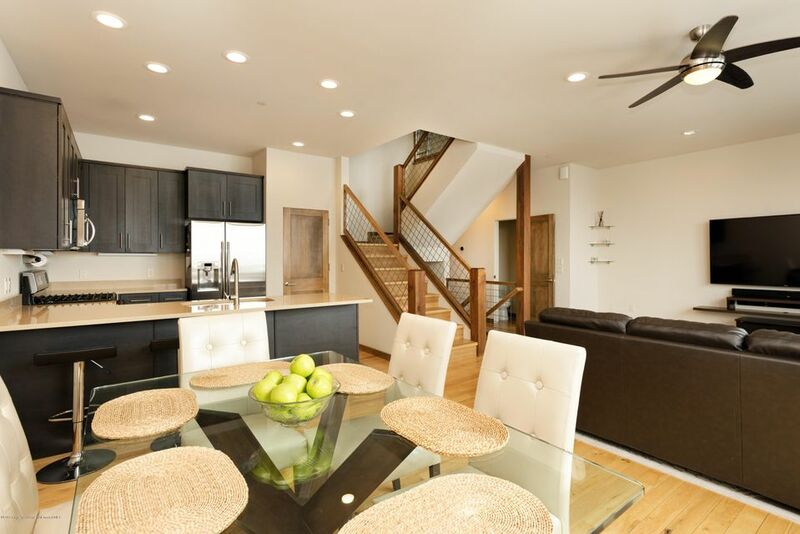 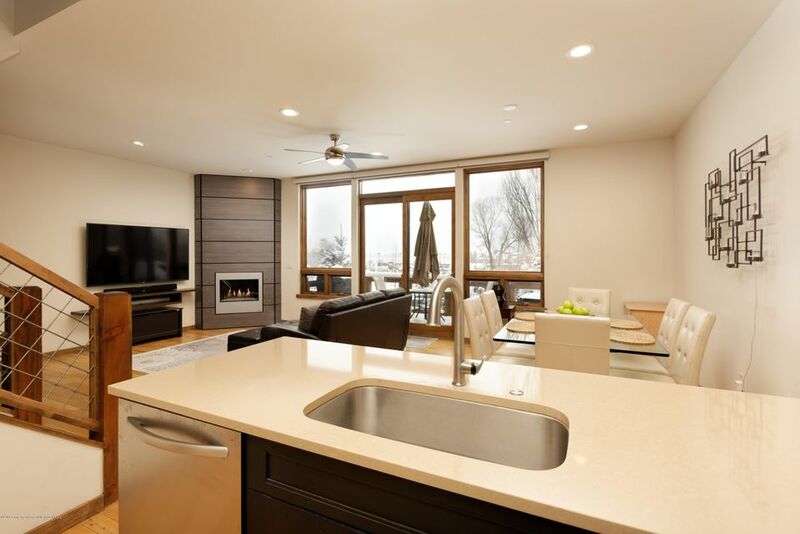 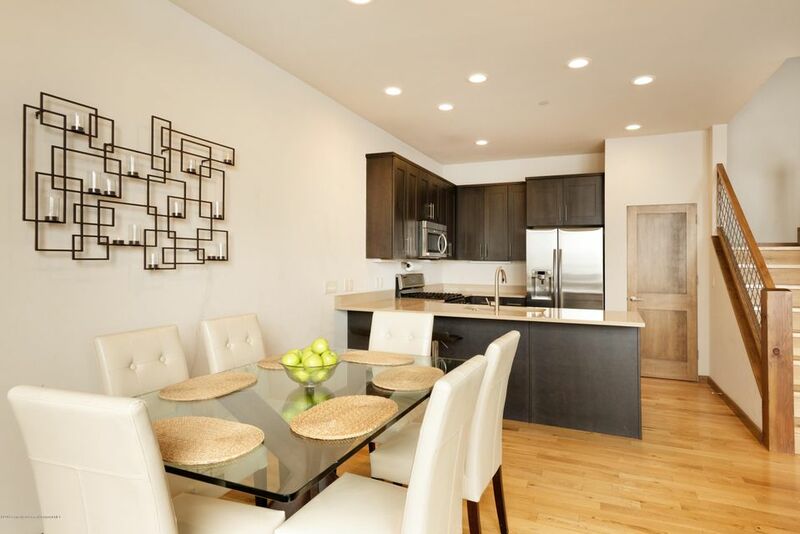 Special 4 bedroom Shadowrock Townhome with beautiful top grade finishes, including upgraded kitchen and $19,510 solar panel installation. 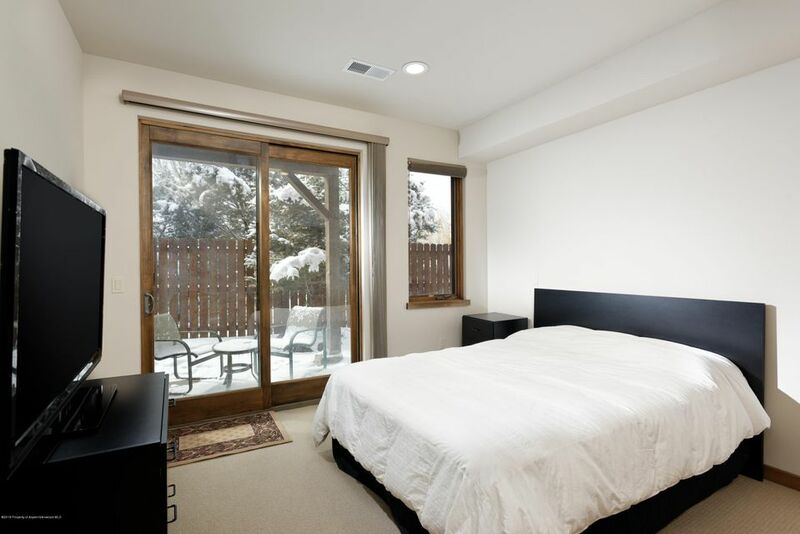 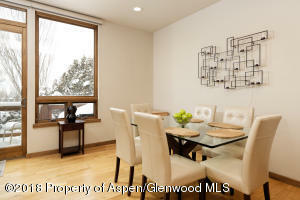 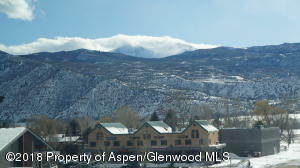 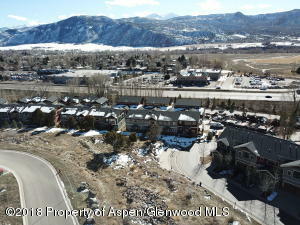 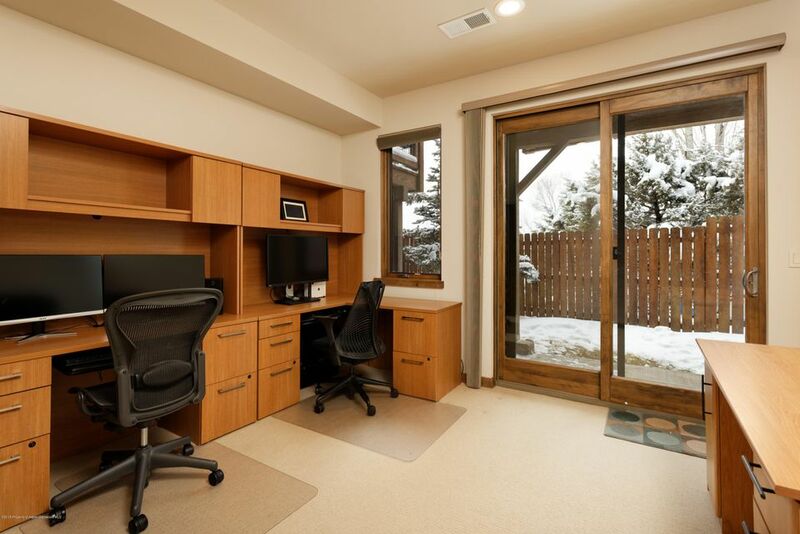 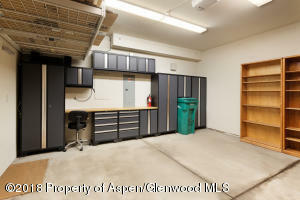 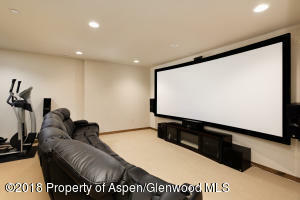 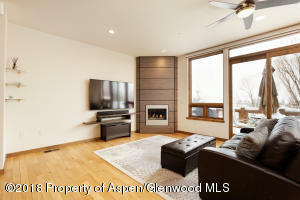 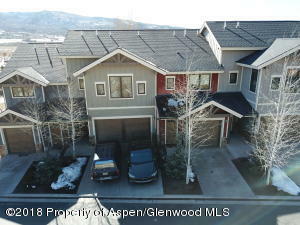 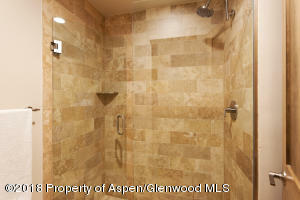 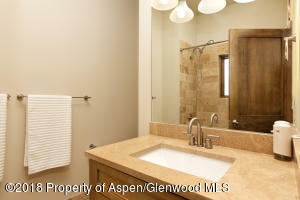 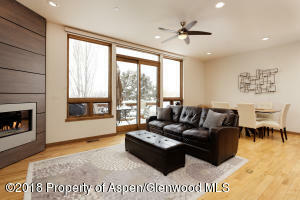 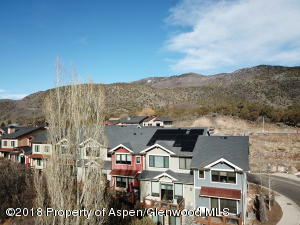 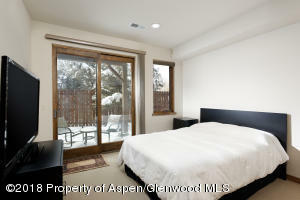 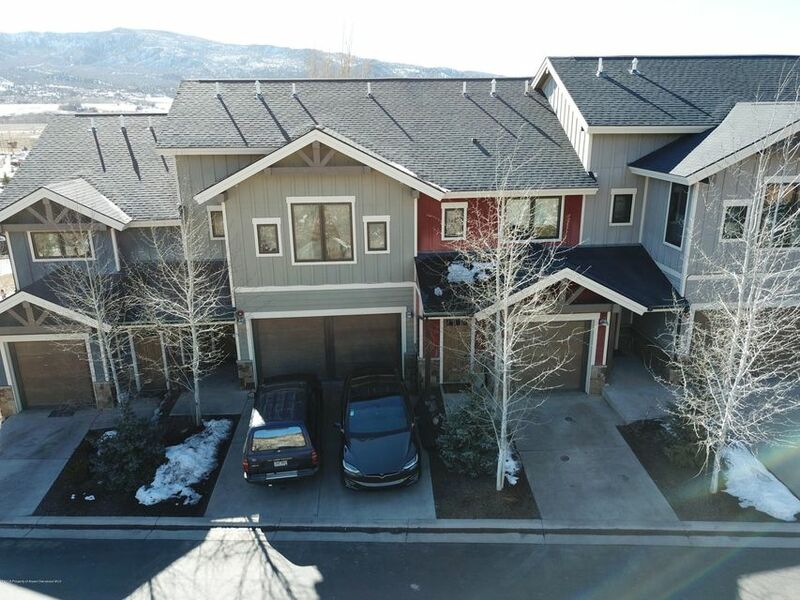 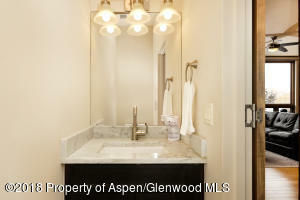 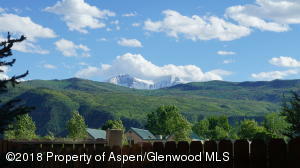 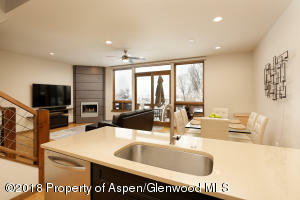 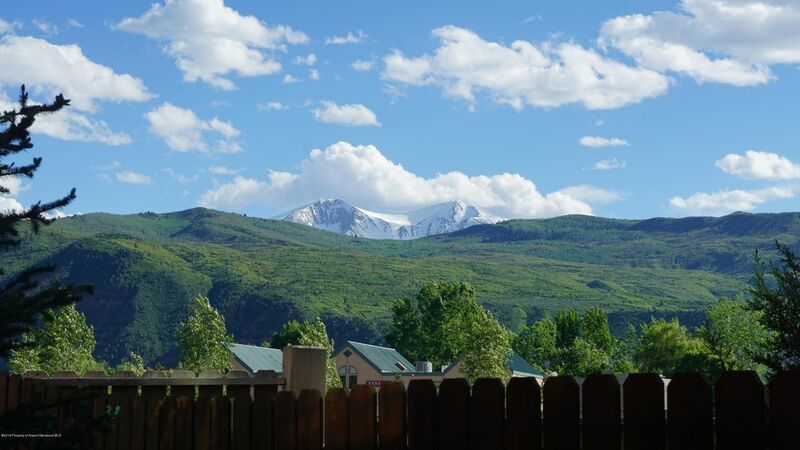 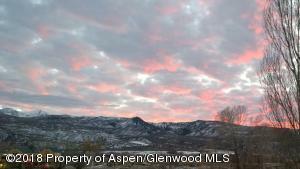 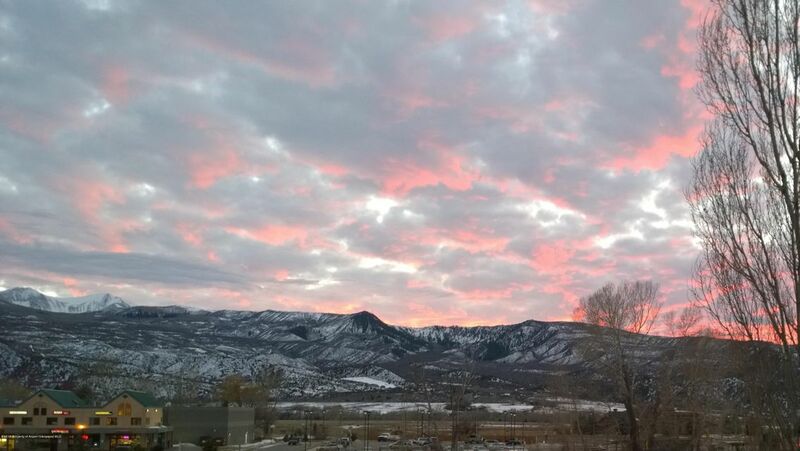 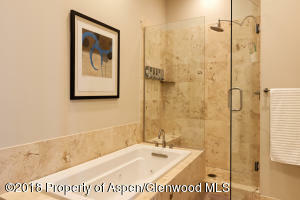 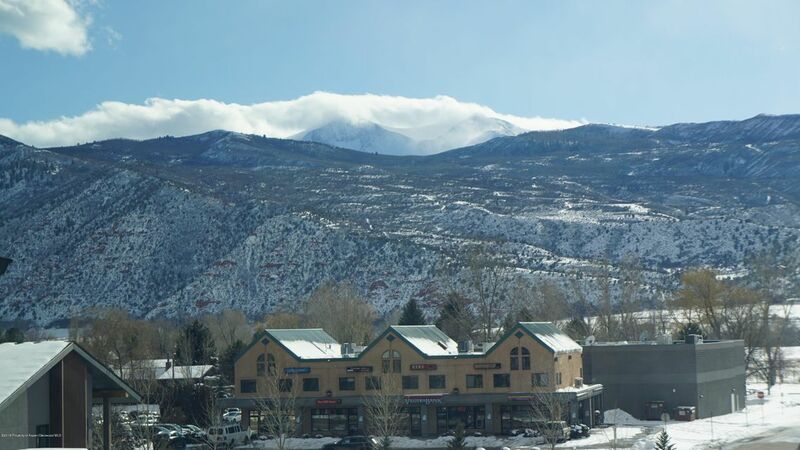 Main level living with gas fireplace in living room and walk out to spacious deck for outdoor dining w/Sopris views. 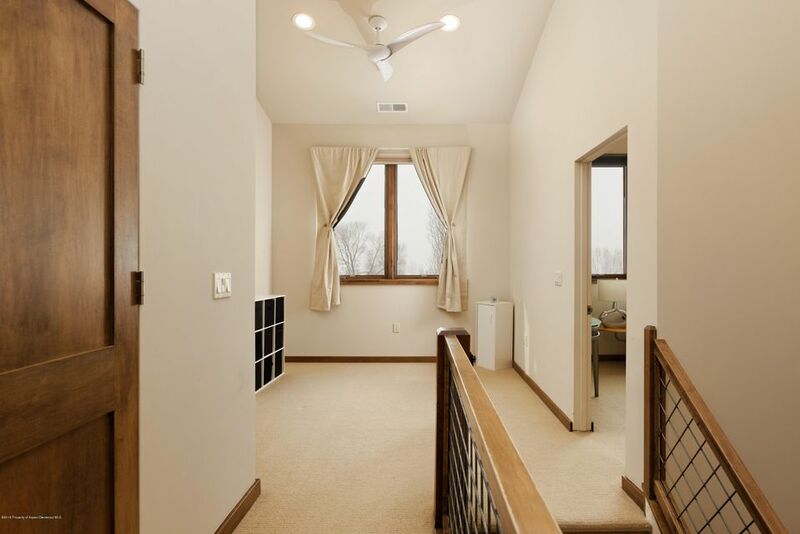 Great views from every window. 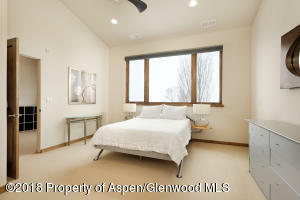 Master Suite and guest bedroom on top floor. 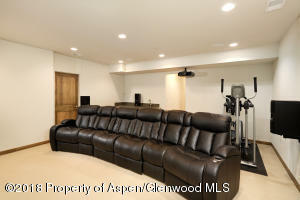 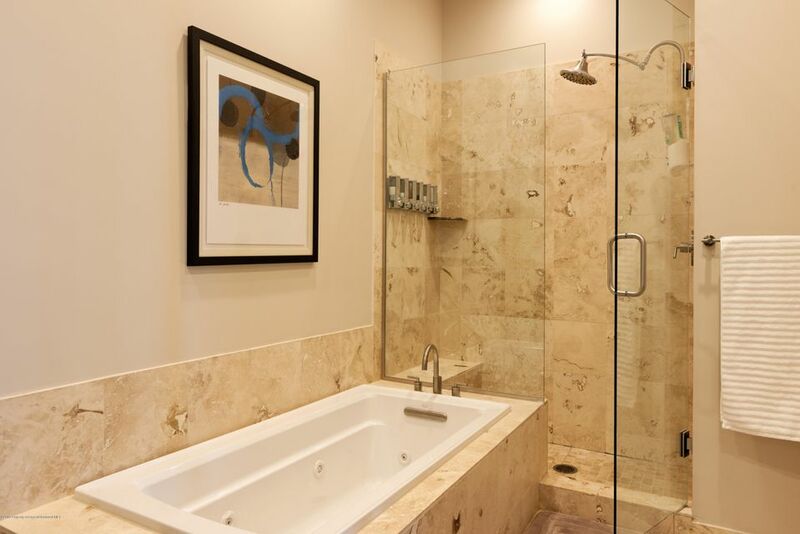 Lower level Entertainment room and two full guest bedrooms both with direct access to the outdoors. 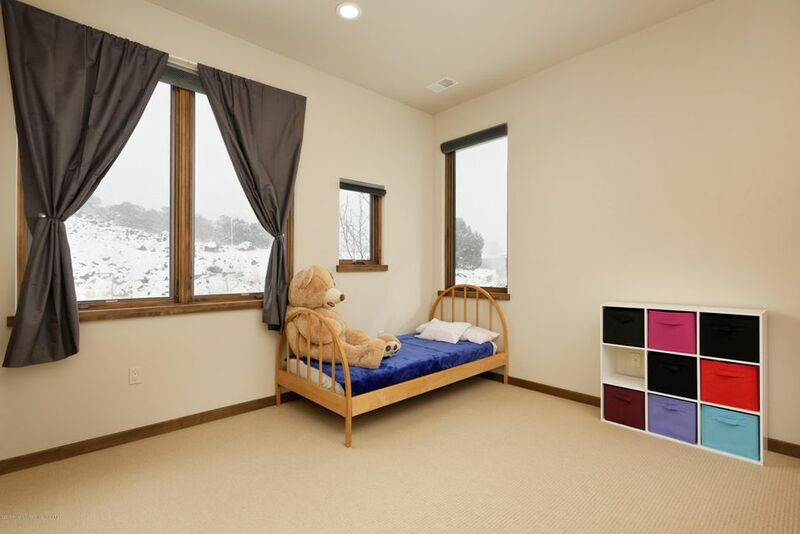 Plenty of options for the whole family! 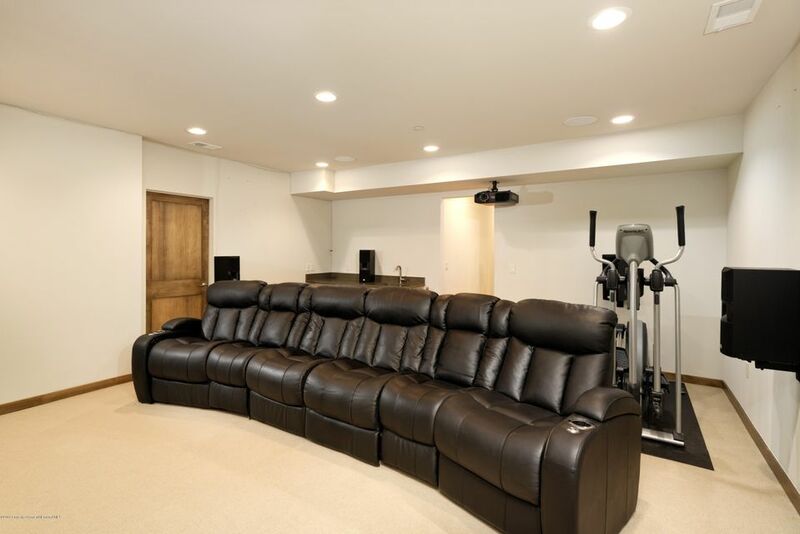 Home is air-conditioned. 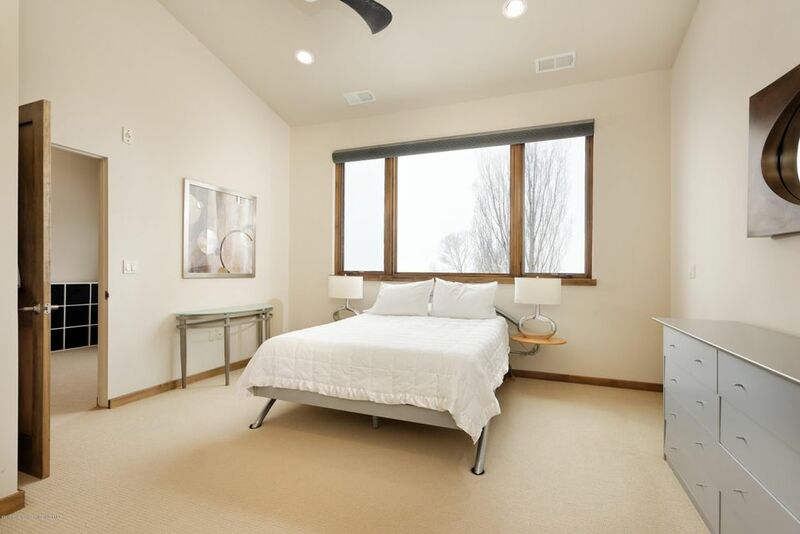 Motorized shades recently installed throughout. 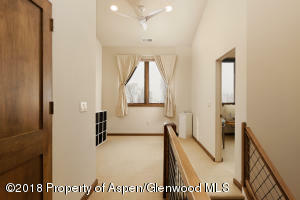 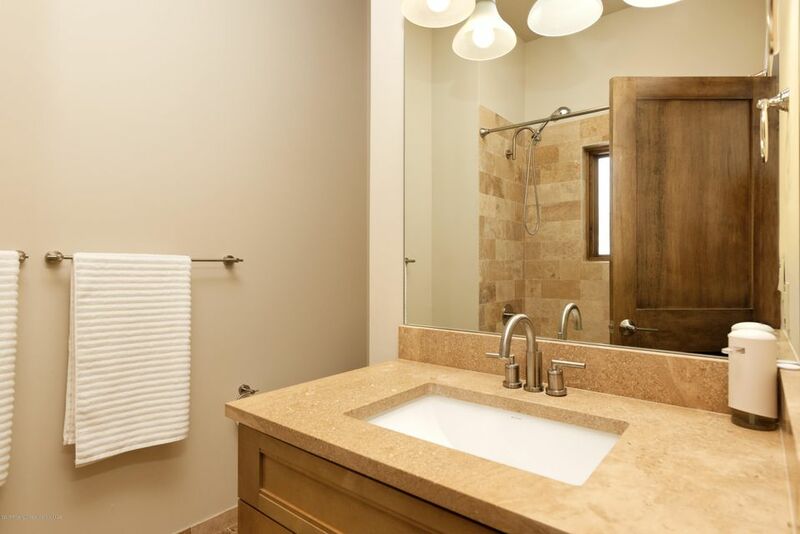 Included in purchase price are solar panels, appliances, window shades, silent garage door opener ad ceiling fans.